To help the channel fulfill its cost containment role, vendors need to focus more on partners’ selling skills and effort. 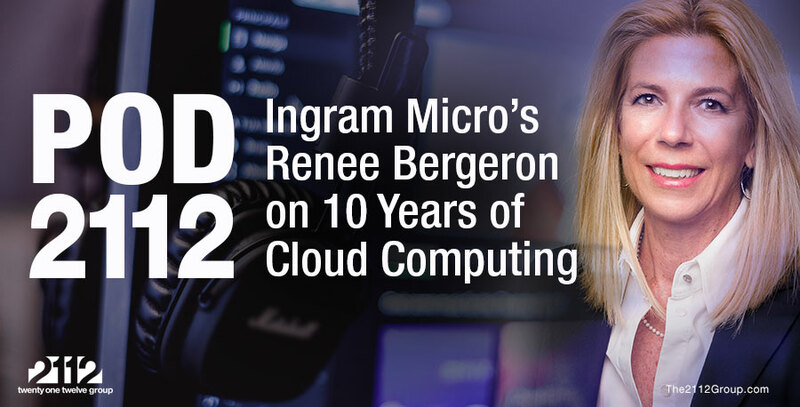 My old friend and channel icon Julie Parrish, now chief marketing officer at security vendor Red Seal, once told me the purpose of the channel is providing customers a point-of-sale wherever they are. Parrish’s definition is one of my favorites, as it speaks to an underlying value of the channel to vendors: Partners extend the sales capacity beyond that of direct-sales teams to cover the total addressable market and reach into niche market segments. If the role of a partner is the expansion of sales capacity and extension of market reach, shouldn’t vendors measure the effectiveness of a partner in that role? Yes, vendors do measure partner performance in terms of sales and revenue generation. But too often this metric is distorted, as not all sales are purely direct or indirect; they’re hybrids in which partners have some role, if even a minor one, in the outcome. Many vendors are asking The 2112 Group for guidance on how to get partners to originate more sales opportunities rather than simply fulfill sales generated and facilitated by the vendor’s direct or channel sales teams. Purpose of the #ITchannel is providing customers a point-of-sale wherever they r.
It’s a good question. Some vendors report that three-quarters or more of their channel sales originate with the vendor’s lead generation marketing efforts or direct-sales teams. These opportunities are pushed to the channel either because of a pre-existing relationship between the customer and the partner or because there’s an arbitrary mandate for sales to involve a partner regardless of their level of effort. Many vendors will use self-originated sales opportunities to prime the sale of their partners, believing every sale given to a partner will result in greater affinity and independent sales productivity. The problem with passing sales to partners is that it defeats the purpose of the channel. That statement comes with many qualifications, of course, as not every sale can or should be devoid of vendor involvement. And, at times, the customer will want to work with a partner with whom it has an existing relationship (it saves time on procurement paperwork). However, if the purpose of the channel is to create points of sale through which customers can buy, and partners are an extension of the vendors’ sales organization, those partners are also a means for containing the cost of sales. Every time a vendor passes a sales opportunity to a partner, it costs money. The value of a partner is that it only gets paid when it does something to warrant compensation, such as generating and closing a product sale. From a CFO perspective, passing an opportunity to a partner means paying for the one sale several times – in the cost of generation, acquisition, direct-sales compensation, and partner compensation. Pass-throughs drain money from the channel sales process. Every time a vendor passes a sales opportunity to a partner, it costs money. 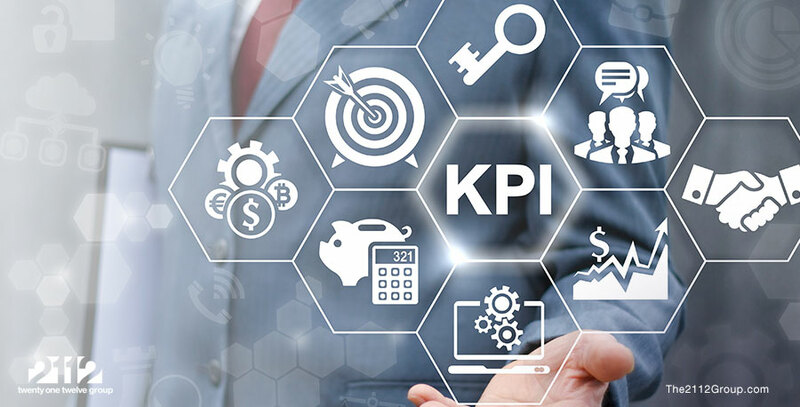 Instead of just measuring partner performance on revenue generation, which is easily distorted by opportunity and fulfillment pass-throughs, vendors need to add sales origination as a key performance indicator. This means vendors should look at how many original sales opportunities are brought to them by partners, the value of those opportunities, the level of involvement or assistance required by vendors to bring the deal to fruition, and, of course, the close rate. By measuring partner-initiated sales or partner-originated sales opportunities, vendors are looking at partners for their intent and level of effort. Deal registration is a good place to look for this data, but it’s often incomplete. Too often, vendors don’t track the number of attempted deal registrations and record only the approved opportunities. Instead, vendors need to encourage partners to communicate their sales opportunities early and often. And vendors need to reward partners for their efforts, not just their sales. Unfortunately, most channel programs aren’t structured to encourage partner sales initiatives. Vendors focus their partners on technical skills and certifications as a means of enablement, market differentiation, and value demonstration. Sales often take a back seat, and vendors then fill in the gap for their better-performing partners. Adding the measure of sales intent and effort not only will encourage partners to make greater efforts in creating their own opportunities but also will give them a new tool for demonstrating their relative value to you, their vendor. The 2112 Group is working on developing new strategies and techniques to help vendors implement this measure and enable partners to succeed in generating sales opportunities and demonstrating value. For more information on how 2112 can help, please e-mail info@the2112group.com.